The Prisoner of Azkaban. . HD Wallpaper and background images in the Harry e Hermione club tagged: harry potter hermione and harry. 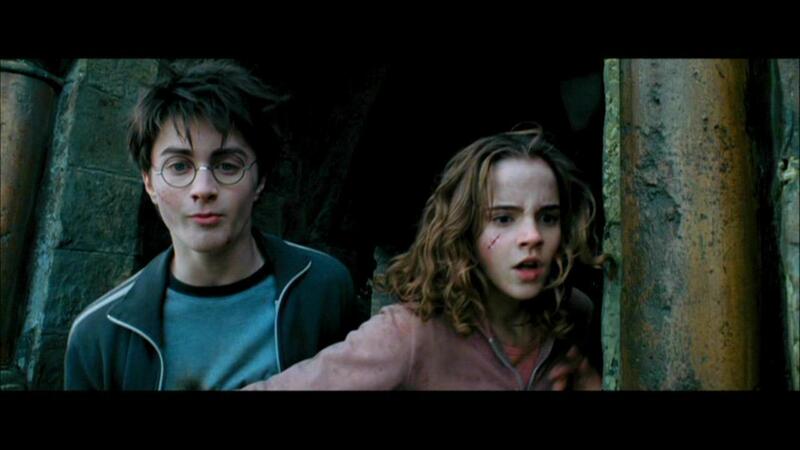 This Harry e Hermione Screencap contains segno, manifesto, testo, lavagna, and poster. There might also be ritratto, headshot, primo piano, and closeup. te are a great wizard Harry - te really are! I help you, Amore my!